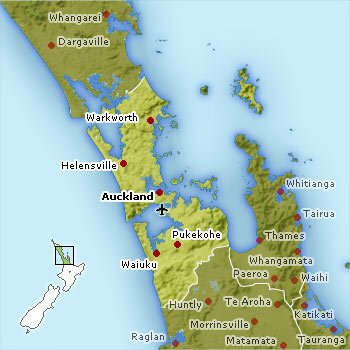 Northland's warm climate is home to beautiful beaches and forests, smiling people and wide open spaces. 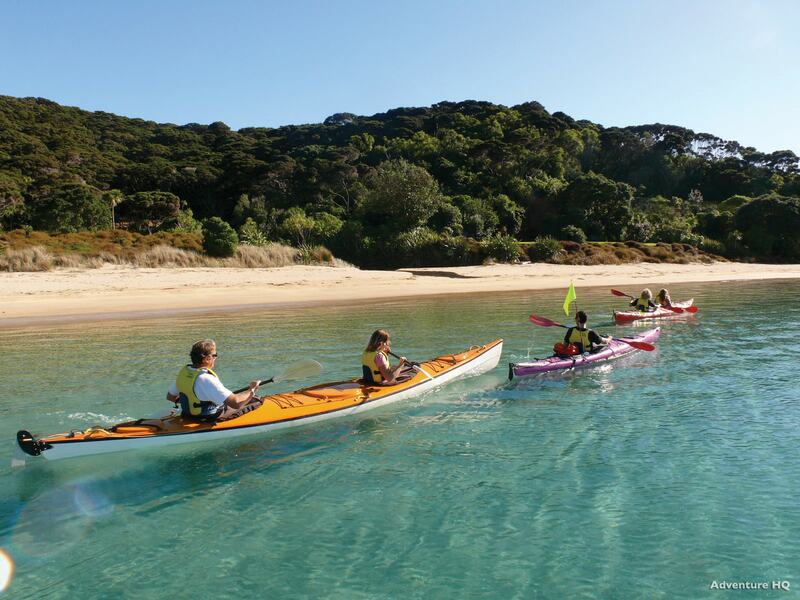 Spend a lot of time basking in the sun in Northland, home to many beaches and secluded sunny spots. 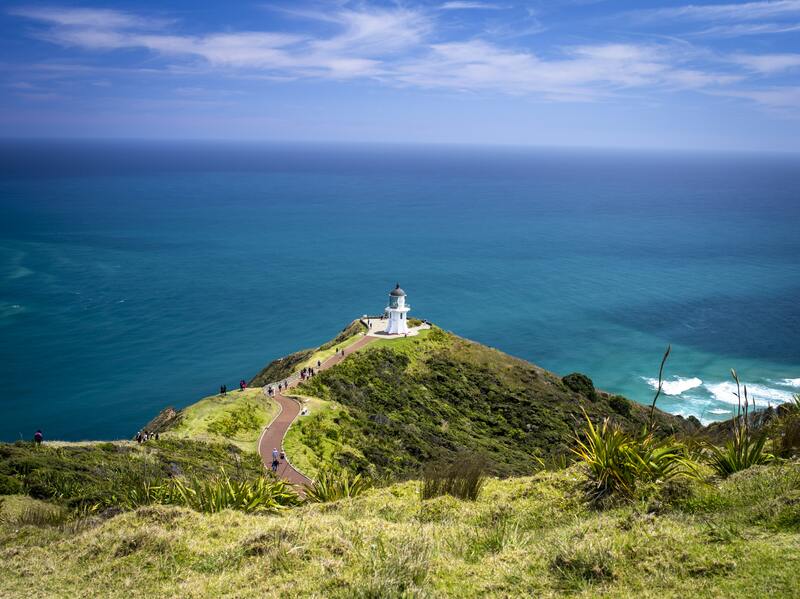 The ocean is an important part of Northland, from Cape Reinga – where people can watch two oceans meet – to the plentiful opportunities to swim, dive, surf, fish or kayak. 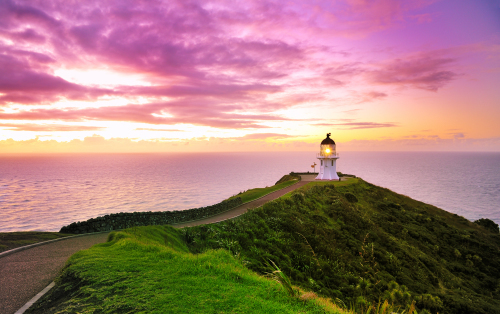 Also home to historic sites, Northland will give you a sense of New Zealand instantly. Take a tour towards the meeting point between the Tasman Sea and Pacific Ocean, with towering sand dunes lining the beach as far as the eye can see. 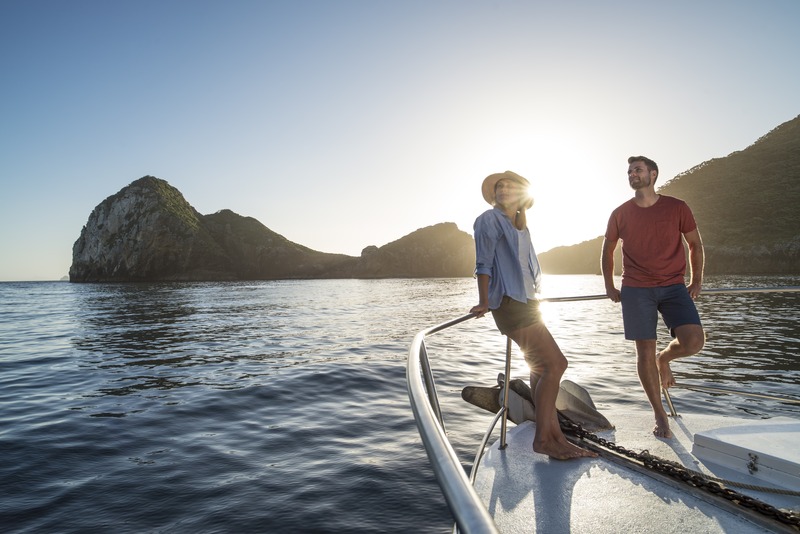 Idyllic beaches line the coastline, with boating, sailing, fishing and surfing undertaken daily. 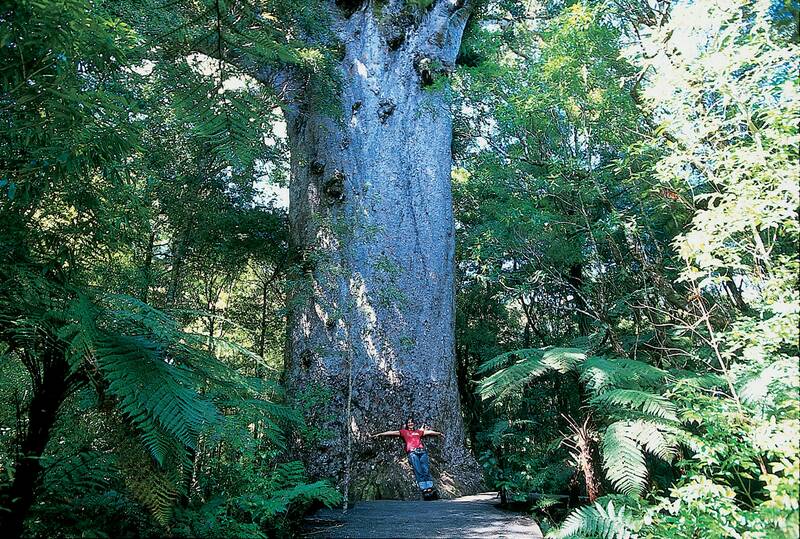 With a guided tour by day or at twilight, experience some of the largest and oldest living rainforest trees in the world, not least the 2000 year old ‘Lord of the Forest’ at Waipoua Forest. 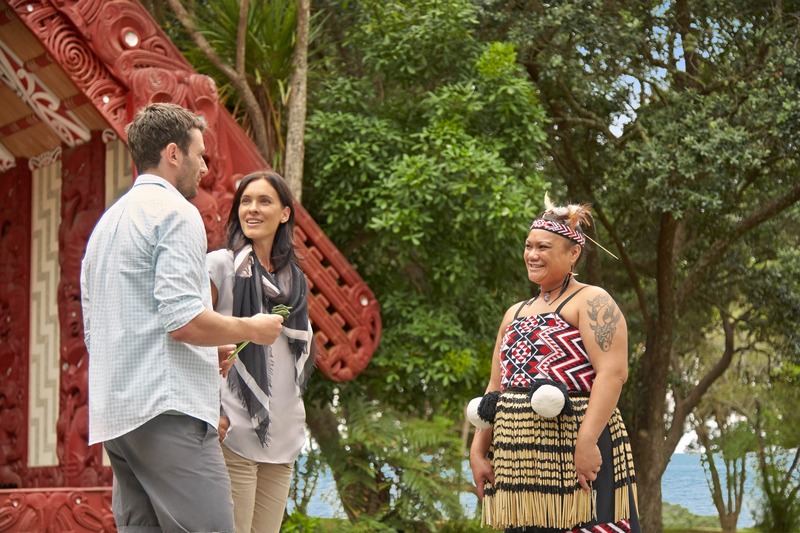 Get to know New Zealand and Māori culture through Waitangi Treaty Grounds, the site where Māori and the British Crown came together to sign the Treaty of Waitangi – the nations’ founding document. 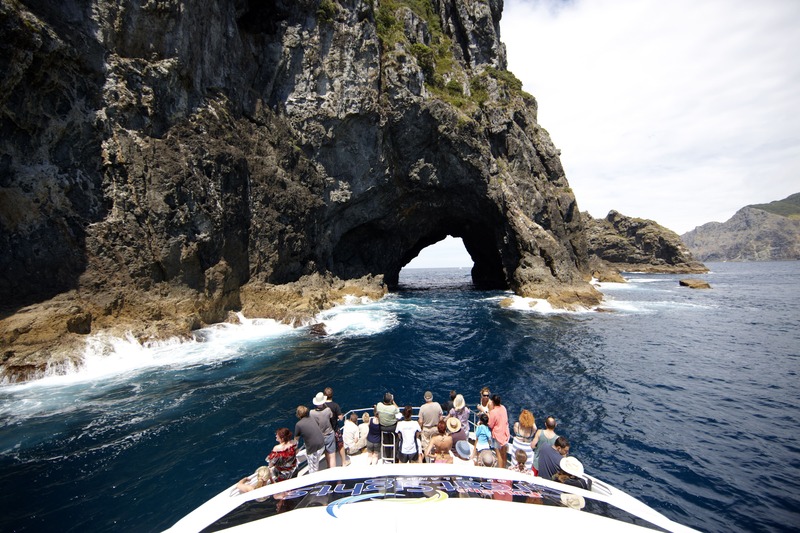 This marine reserve – featuring over 50 dive spots and the largest sea cave in the world – is simply paradise for any diver, snorkeler or kayaker. Get out on the water with a big-game fishing trip.